Wat is dit voor site? Wij zoeken de goedkoopste boeken op internet. Spatial Audio Processingvonden we het goedkoopst op Bol.com voor €95.65. We hebben gezocht in nieuwe en tweedehands boeken. Rechtsonderaan de pagina kan je het boek direct bestellen	via Bol	.com. 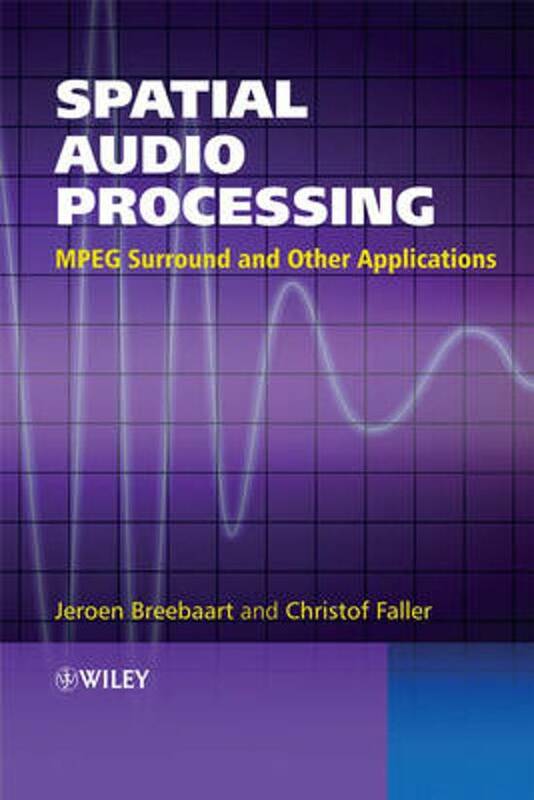 This book collects a wealth of information about spatial audio coding into one comprehensible volume. 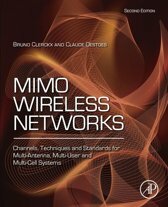 It is a thorough reference to the 3GPP and MPEG Parametric Stereo standards and the MPEG Surround multi-channel audio coding standard. It describes key developments in coding techniques, which is an important factor in the optimization of advanced entertainment, communications and signal processing applications. Until recently, technologies for coding audio signals, such as redundancy reduction and sophisticated source and receiver models did not incorporate spatial characteristics of source and receiving ends. Spatial audio coding achieves much higher compression ratios than conventional coders. It does this by representing multi-channel audio signals as a downmix signal plus side information that describes the perceptually-relevant spatial information. 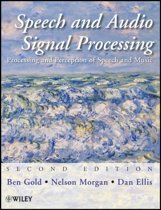 Written by experts in spatial audio coding, Spatial Audio Processing: * reviews psychoacoustics (the relationship between physical measures of sound and the corresponding percepts) and spatial audio sound formats and reproduction systems;* brings together the processing, acquisition, mixing, playback, and perception of spatial audio, with the latest coding techniques;* analyses algorithms for the efficient manipulation of multiple, discrete and combined spatial audio channels, including both MP3 and MPEG Surround;* shows how the same insights on source and receiver models can also be applied for manipulation of audio signals, such as the synthesis of virtual auditory scenes employing head-related transfer function (HRTF) processing and stereo to N-channel audio upmix. Audio processing research engineers and audio coding research and implementation engineers will find this an insightful guide. Academic audio and psychoacoustic researchers, including post-graduate and third/fourth year students taking courses in signal processing, audio and speech processing, and telecommunications, will also benefit from the information inside.